Benjamin Yuen (袁偉豪) played a young detective in The Defected (鐵探) drama and his head was hit by a criminal during a previous operation, but he managed to survive and had side effects as a result. 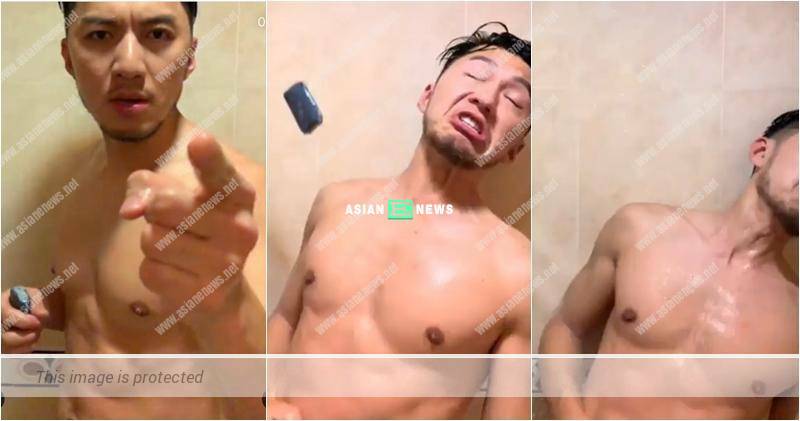 On 7th April 2019, he shared a video clip of his half naked body with a soap and re-enacted the gun scene in the bathroom. Benjamin also challenged Grace Wong (王君馨), Sisley Choi (蔡思貝) and Philip Keung (姜皓文) and ever wonder who will be the first one to accept the challenge? Wonder Women drama: No surprise and the finale is exposed?